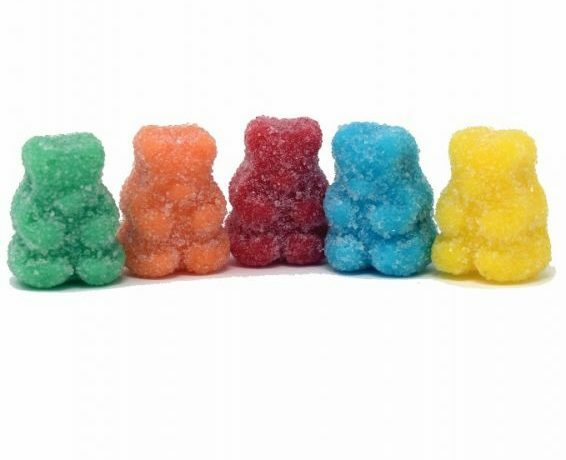 Full disclosure -we can’t tell you exactly how many CBD Gummies you can eat after your next smoke shop visit, thank to limitations from the FDA. Nor can we tell you exact health benefits (many) or make claims about Cannabidiol itself. Everything in this article is written in a “wink-wink, nudge-nudge” fashion, not to be taken seriously. We suggest you read on if you like a portion of gray-vee with your morning breakfast. Readers, it’s all downhill from here. Chances are, you’re not growing, manufacturing, or extracting CBD right now, or maybe you are. 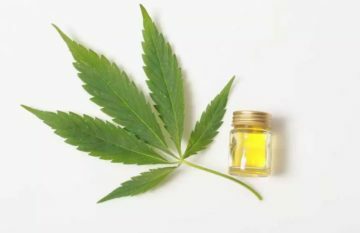 Let’s pretend for the argument that you aren’t – where do you get CBD products in the first place? While there will be some variations to this list, these are the CBD products you will encounter most frequently. It’s important though, that with so many sellers and products online, that you have a way to sort through the good and the bad. Look for indications of a company’s extraction methods. Many companies resort to extraction methods involving propane, pentane, butane, and hexane, flammable hydrocarbon gases found in petroleum. 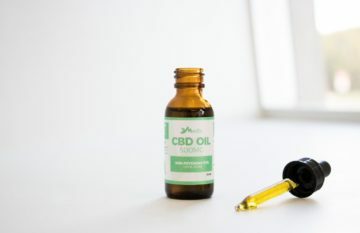 Oils made though these practices may be neurotoxic and compromise immune function and healing – definitely not what you’re looking for out of CBD products. Look for brands that perform Supercritical CO2 extraction. This method uses high pressure carbon dioxide at cold temperatures to isolate and extract pure CBD. 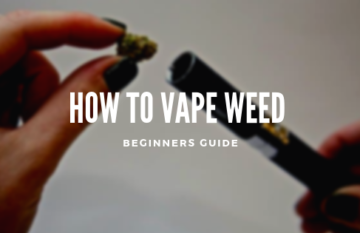 CO2 extraction is the most efficient and clean method for extracting CBD, killing off toxins and maintaining purity throughout the extraction process. There is no doubt the climate and conditions where Hemp is raised affects the quality of the final product. Hemp is actually a type of plant known as a “hyperaccumulator,” which means it soaks up the nutrients in the soils it grows in at an above average rate. This places even more of an emphasis on its quality of environment. If your Hemp is grown in a bed of contaminants and pesticides, you’ll ingest a polluted product more so than in other plant-derived substances. Look for CBD products sourced from reliable European Farms, such as in Germany. Germany is known to have an active regulatory system overlooking the harvest, processing, and extraction of Hemp. There’s also the EU umbrella’s regulations, which are much stricter than regulations placed on American hemp growers. Simply, Europe has a much richer history for Hemp farming, with better procedures than is available in other places around the world. Due to growing demand, many more storefronts are carrying CBD products on their shelves. You can often find CBD brands in places like smoke shops, gas stations, and dispensaries. Like shopping online, go through some due diligence to find the quality of the products being sold. You may also want to go directly to a brand’s website to check for retail prices. Often, by the time a product reaches your hand, it has gone through a number of transactions with a long money trail. You may be able to buy the same product at lower prices directly. 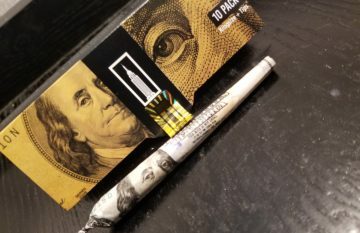 You’ve got the CBD in hand, now, how much goes in mouth? Currently, CBD is unregulated by the Food & Drug Administration. As such, there are no data-driven recommendations for dosages. At this point, “recommended doses” are either made out of common sense or anecdotal evidence. With that said, it is suggested that each individual finds their “golden dosage” through a process of trial and error. Finding the right dose will take time, and may be frustrating, but it’s key to unlocking the therapeutic potential of your Endocannabinoid System. It’s not only the physiological response that determines dosage but also the symptom. The dosage a Dravet Syndrome patient takes daily may not be a recommended dose for someone who needs to destress. God forbid, someone with an advanced cancer takes CBD as a last resort, may have a different approach than someone taking CBD for muscle pains. This rule might be thought of as “common sense.” That is, while there is not enough scientific data to make claims about Cannabidiol dosage, users should make the best circumstantial decisions they can. Now, for some readers, the lack of number crunching in this article may be deeply unsatisfying. After all, “common sense” doesn’t have a divisible value. For those readers, here is a chart that presents some ideas about where to start with your CBD dosing plan. As you can see, normal considerations like weight play a role as well as the severity of the condition, which we touched on earlier. Again, while these guidelines can be taken very generally, self-testing is going to be the most reliable method to find the right dosage. While there is no definitive answer to “How much Cannabidiol should I take?,” getting the right Cannabidiol could be more important. Potential buyers should examine the extraction and growing methods behind each CBD brand. Once they are confident in their CBD, a period of testing will indicate the proper dosage. Then, it’s time to let the Endocannabinoid System take over and do its thing.